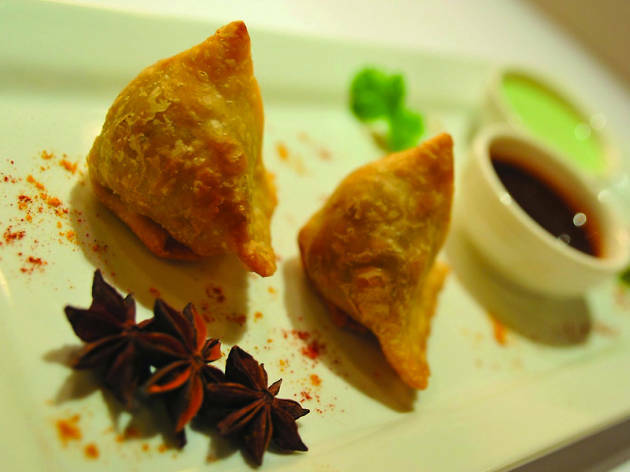 You're not exactly spoiled for choice when it comes to Indian food in Quarry Bay. 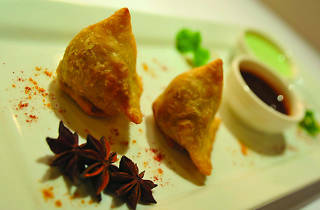 Luckily Tulsi, the only Indian restaurant in the area, comes with a Michelin recommended nod. It's a homely and cosy joint serving dishes influenced by northern India, with dishes including classics like samosas and tikkas as well as muglai gosht - braised lamb cooked with cream sauce and raw egg, and jheenga shola - barbecued and flamed prawns.